You’ll never be short of online surf-themed retailers to offer you all the best brands, but searching for the online surf-themed discounts might take a little longer. That’s what we’re here for of course, and we’re going to start by showing you our latest Surfdome voucher codes. Head on over to the Surfdome voucher codes page to enjoy 20% off selected new season styles including the Surfdome Hopton Short Board Shorts in Tribal Print (were £19.99, now £15.99), the Animal Swish Placement Flip Flops in Cobalt Blue (were £13.99, now £11.19) and the Billabong Amed Dress in Off Black (was £36.99, now £29.59) as well as plenty of men’s items too. Quiksilver is one of the most well-known surf brands in the world, so it goes without saying that preparation for International Surfing Day would be incomplete without a visit to our Quiksilver voucher codes page to catch up on the latest savings. 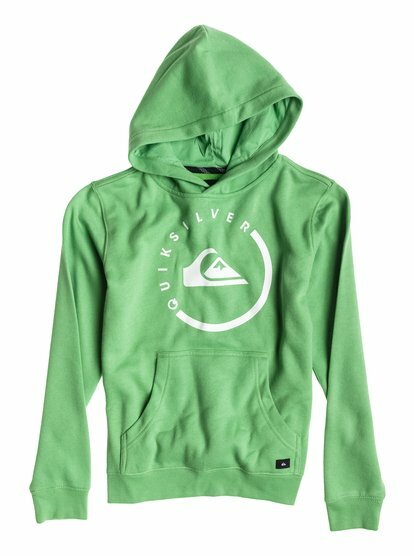 With these Quiksilver voucher codes we’re going to take a look at their up to 50% off selected kidswear deal because we think you’ll agree that kids have just as much right to celebrate International Surfing Day as adults do. 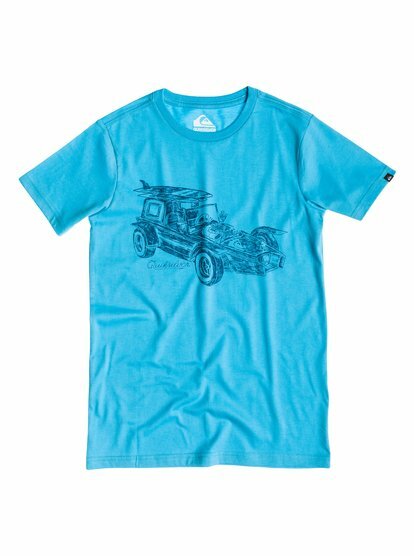 With the current Quiksilver offer you can get the Helsby Shirt (was £35, now £17), the Toys Classic Tee (was £15, now £10.50) and the Everyday Zip Youth Hood (was £35, now £24.50). They’re so tempting, we wish they did them in adult sizes too! nd last but by no means least, our Urban Surfer voucher codes can get you everything – not just surfwear (although that’s what we’re focusing on today for obvious reasons) but also skating and snowboarding gear as well as top brands such as Etnies, Vans and Reef. But do you know the very best thing about our Urban Surfer voucher codes? You can get 10% off your purchases! And those Urban Surfer purchases could well include this Roxy Shore Strip Bikini in Navy (was £35, now £31.50), their Animal AMP Shorty Wetsuit (was £59.99, now £53.99) and their Animal Veritis Rash Vest (was £24.99, now £22.49). 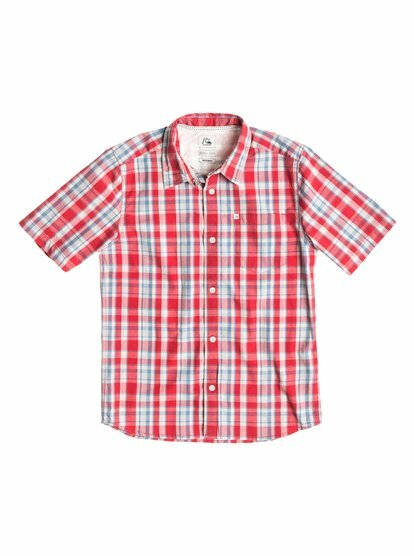 They’ve also got a wide range of fantastic kids’ surfwear, so why not use Urban Surfer voucher codes to stock up for the entire family? So make sure you make the most of not only International Surfing Day but also the whole summer with Surfdome, Quiksilver and Urban Surfer voucher codes, and then you can save even more cash for your time at the beach.